Strange slicing issue. 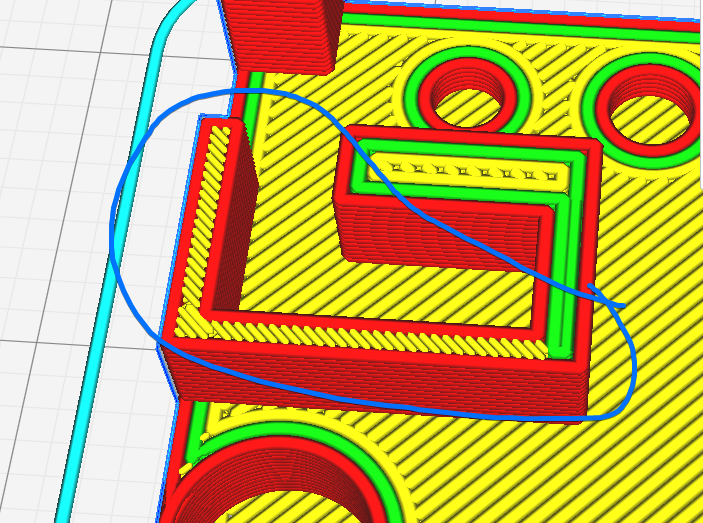 1.2mm rectangle not slicing to 3 lines correctly. Posted April 11 · Strange slicing issue. 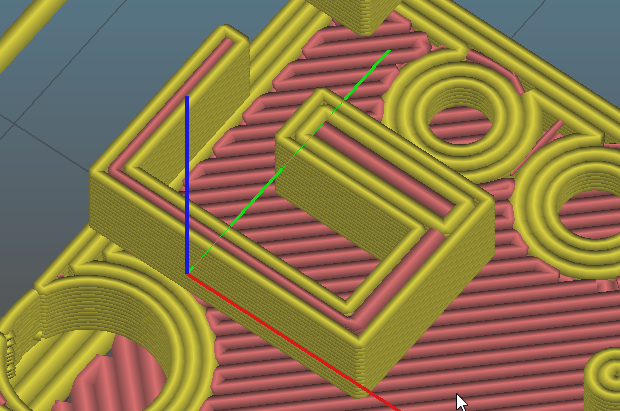 1.2mm rectangle not slicing to 3 lines correctly. 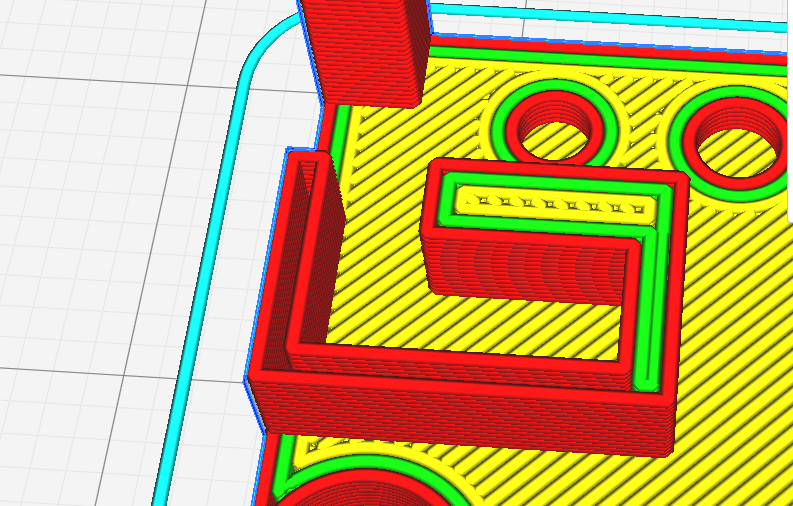 I'm not sure if this is a bug or me not using the correct setting here, but i've been directed here from the 3d printing discord since we cant find an answer. One thing to note, is if i change the top layer pattern to concentric, it works as expected. I have a feeling it's treating EVERY layer as the top layer in that gap.